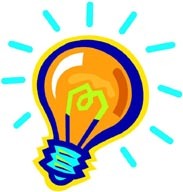 Kelly Research Technologies, Inc. is a second generation family business dedicated to manufacture and distribution of top quality scalar and phase conjugate technology for use by the vast community of radionic, Psychotronic and other “subtle energy” researchers and practitioners. 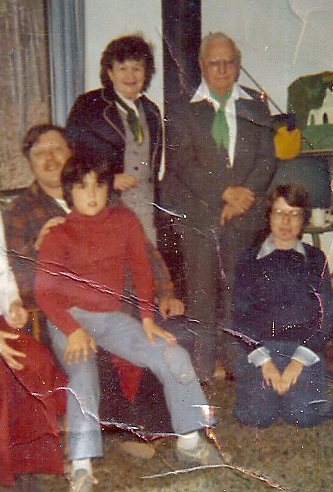 Originally organized under the names Interdimensional Sciences, Inc. (1984) and Dimensional Sciences, Inc. (1985), for 20 years inventor Peter J. Kelly designed, manufactured and distributed variable capacitance scalar tuning devices, as well as a fam ily of related devices, and the BETAR Vibroacoustic Focused Sound Therapy Systems. Over time the "Kelly Instruments" came to be well known throughout the field of radionics for their ease of use, dependability and ability to produce consistent results. 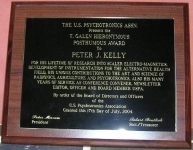 After his untimely passage in 2004, Peter Kelly was recognized posthumously with the T. Galen Hieronymus Award for Lifetime Achievement by the U.S. Psychotronics Association. 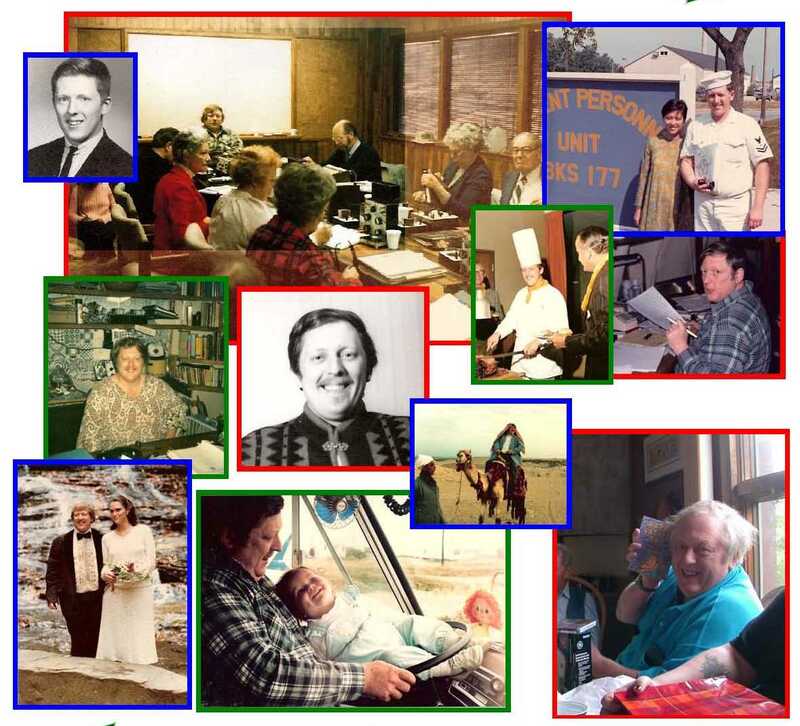 Today Peter J. Kelly's spirit of innovation and excellence lives on in Kelly Research Technologies. 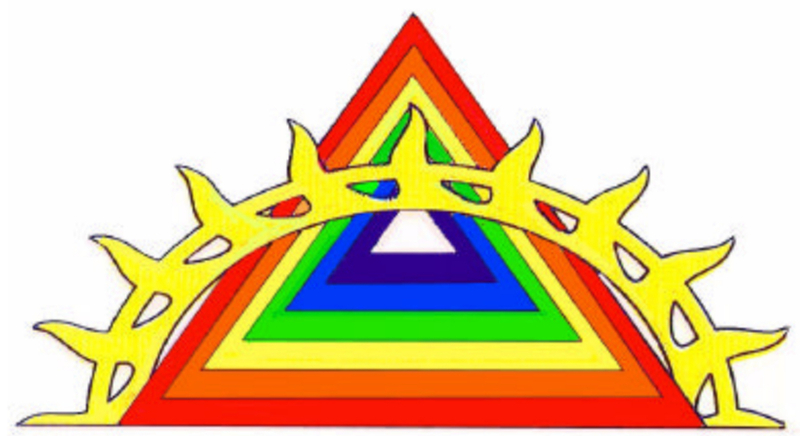 Formed with the unanimous support of the Kelly heirs and managed by son Ed Kelly, this company is dedicated to further distribution of the products and devices developed by Peter Kelly, as well as support of all existing customers and clients of Interdimensional Sciences and Dimensional Sciences. 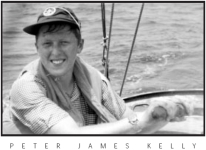 Click below for more photos from the life of Peter James Kelly.